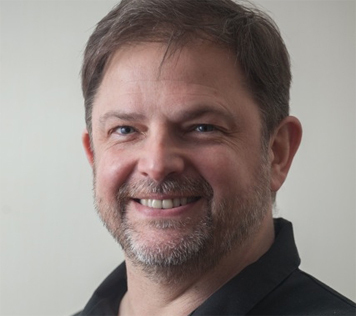 I qualified from the University of Birmingham in 1984 I have been a practising dentist for over 30 years, with 27 of those as Principal and partner and now Clinical Director at Illume in Cheltenham. Formerly The Dental Practice, Illume has been established for over 40 years, and is a wholly private practice, with 4 dentists and 3 hygienists, providing an extensive range of expertise treating a full cross section of clients across all ages. 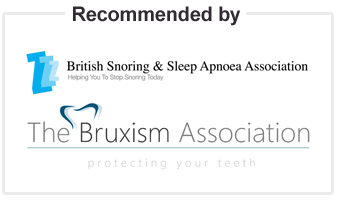 As a long established practice with many loyal clients going back many years we treat a great many older people for whom snoring and sleep disorders are perhaps more commonplace. As dentists we are ideally positioned to help. My own interest in helping clients manage snoring started some years ago, and I can speak from experience as a snorer myself. I have experience of making, and wearing, a number of different types of anti-snoring appliances and can vouch for the effectiveness of custom-made ones over those that people may purchase online for example. Of those appliances the Somnowell is without doubt the most sophisticated appliance available, is more hygienic and far less bulky than alternative devices. It is always a great pleasure to help clients improve both their dental and general health and treating snoring can be a key part of that.